Melba Kurman writes about the ways in which new technologies impact our daily lives. 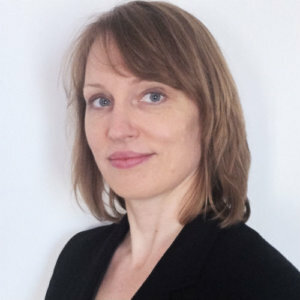 She is the co-author of two books and several articles about driverless cars, artificial intelligence, and 3D printing. Melba is a veteran of the software industry and a graduate of Cornell University, the University of Illinois and the U.S. Peace Corps. She is currently working on a book about creative machines.